Your Passport to Career Success will take you step-by-step on your journey to a career. Plan your Adventure, Learn the Language, Prepare your Travel Tools, and Take Off on your ultimate adventure! 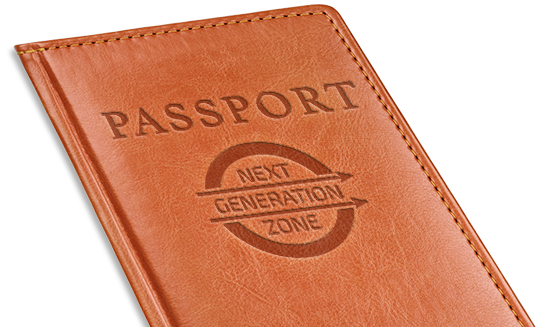 Continue on to the Passport for the entire adventure. Next Generation Zone is an equal opportunity employer/program. Auxiliary aids and services are available upon request to individuals with disabilities. Washington Relay 711.